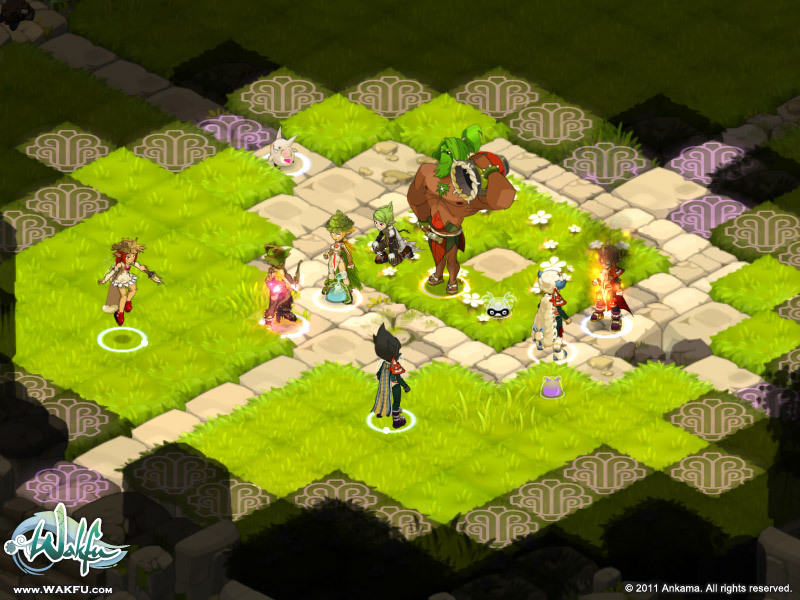 Wakfu is a turn-based tactical MMORPG written in Java (it also has a television cartoon series) and is under development by Ankama Studio. 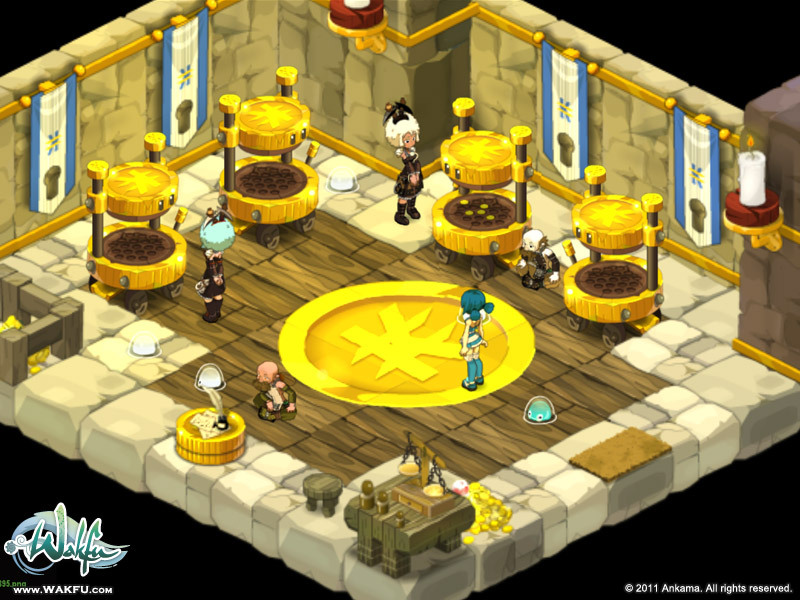 The games story takes place roughly 1000 years after the events of the game Dofus. The game is currently in private beta testing but the open beta will be released next week on 27th April 2011. Its definitely shaping up to be one of the best looking Java games (2d art wise). Its yet another Java game that will be published by a big publisher, Square Enix in this case. Keep an eye on it [size=16pt]here[/size]. Amazing art and video. I am surprised to see a turn based game now days. again, goes to show you that with great artists you can make it look pretty f* awesome. It's only us that cares about the use of Java. It was a bit laggy but playable with my previous graphics card. It has nothing to do with any particular binding of OpenGL. As you can see on the screenshot on my blog, the text is not displayed correctly, Ankama Games uses compressed textures for fonts which were badly supported on my graphics card. The lag was mainly due to network problems as my internet service provider puts some more latency when it suspects people from using P2P, that happens often when I play with Urban Terror which is written in C++. 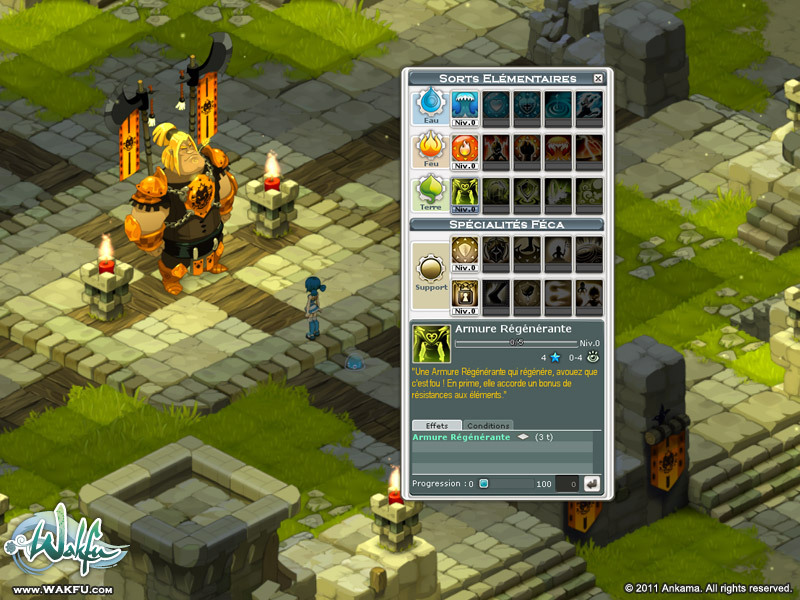 I remember playing Dofus a bit, and then hearing about Wakfu. I was disappointed that they continued with the overly silly/cartoony finishing on the characters. The artwork is otherwise spectacular. Didn't know it was made in Java.. that's cool. I believe the battle system is exactly like in Dofus, which I can't say I was completely enthralled by. Especially not in an MMO. Nothing wrong with the limited turnbased idea. But that fact that you get ported into a different "battle room" each time you fight feels a bit misplaced. What I did like about this genre was its Dofus/Wakfu Arena spinoff game! Where you throw out the whole RPG thing and jump straight into Battling other players. The idea is that you pick a team for yourself and equip them with armor and choose their abilities ( every Team has a set amount of "points" to use to pick characters and abilities ) and then take your Team to battle other player's Teams. You could for instance have a Team of 2 really powerful characters ( because you spent all the points in those 2 ) or a Team with 6 characters with niche abilities that work well together. Very strategic turn based gameplay. I didn't really play any of the MMORPG's of it, almost only the Arena. Looks good though. This game just entered open beta today. The interface + graphics are really slick. Gorgeous game that runs super smooth. Great art, clearly a full budget game. Deep tactical turn-based strategy game. Still getting the hang of it. But wow, games like this in Java? This is definitely quite the showpiece. No, it doesn't. It shows that no matter what technology you use underneath, the presentation and gameplay always determines the outcome. It shows that JOGL can safely be used in softwares used by a lot of people including games unlike some people leading FUD campaigns had said when Oracle left the boat. JOGL is used in Playviz and Sculpteo which are used at a large scale too. whatever, doesn't matter. It still rocks! 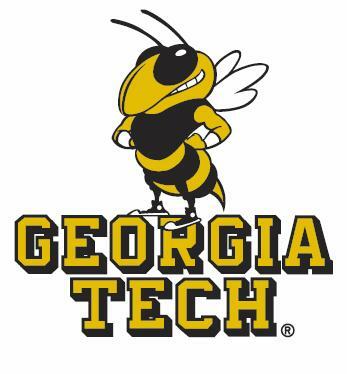 After many years of development the game was officially released today.